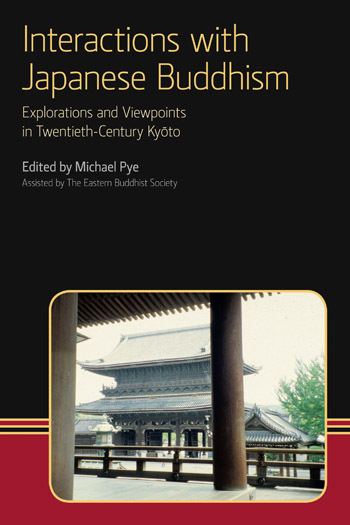 In the early twentieth-century, The Eastern Buddhist journal pioneered the presentation of Buddhism to the west and encouraged the west’s engagement in interpretation. This interactive process increased dramatically in the post-war period, when dialogue between Buddhist and Christian thought began to take off in earnest. These debates and dialogues brought in voices with a Zen orientation, influenced in part by the philosophical Buddhism of the Kyōto School. Also to be heard, however, were contributions from the Pure Land and the Shin Buddhist traditions, which have a strong tradition in the city. This book brings together a range of authors who have significantly influenced subsequent Buddhist-Christian dialogue and the interaction between east and west. It is a companion volume to Listening to Shin Buddhism: Starting Points of Modern Dialogue.